Upon reviewing updated value estimates of his investment portfolio compared with median growth rates over the same time period. 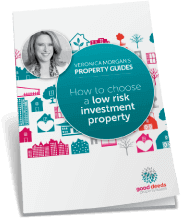 Essentially if my reasoning is correct the average purchaser purchasing those types of properties at the same time as us in the same suburbs should have been able to generate an aggregate 17.15% return up to April 2015. 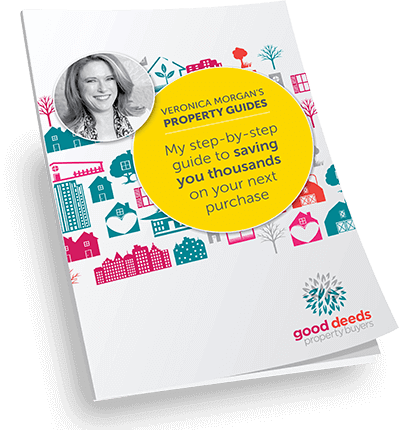 The Good Deeds team’s property selection and guidance… generated a 29.58% return – which is 72.46% above that figure. The difference in dollar terms well exceeds your fees. So without being too over the top, Good Deeds have more than justified their involvement in this investment process. Thanks Veronica it was a good analysis to conduct – and of course a very good outcome.